A lay Marist from the Philippines is attending the 3rd Lay Marist European Encounter in Madrid. 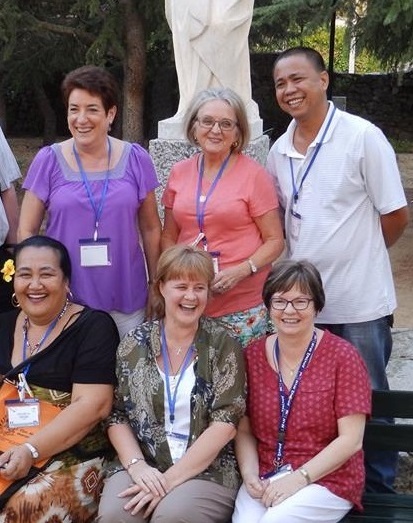 Kirsten Sloan (front – middle), formerly of Marist Asia Foundation, Ranong, is also attending. Kenneth Bretaña, coordinator of the Marist Bridge, is representing laity from the District of Asia at this international gathering. Marist Bridge is one of several groups of Marist laity in Asia. 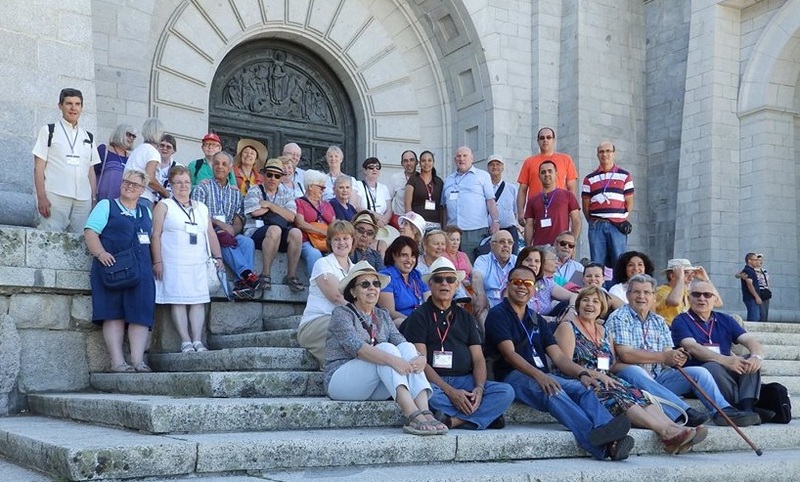 Following sessions in Madrid, participants at the 3rd Lay Marist European Encounter will make a pilgrimage to Marist places of origin in France. We wish Kenneth, and all the participants, an enriching and happy gathering! We also look forward to Kenneth sharing the fruits of his experience with us here in the District of Asia when he returns. Kenneth with members of the District prior to his departure.